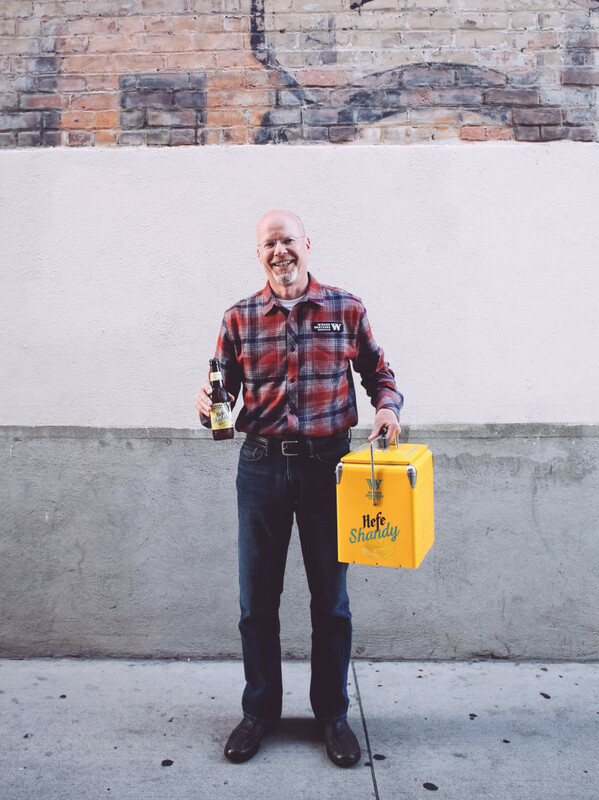 Not All Shandies Are Evil | Q&A With Rob Widmer of Widmer Brothers Brewing Co.
Shandy: A spritzy summer sipper mostly consisting of wheat beer and fizzy lemonade. Although the style is much bigger in Europe and the east coast, popularity for the shandy style is slowly creeping west as hop-impaired Californians reach for lower ABV options. The problem is, most are disgustingly sweet and cover up any redeeming flavor of beer. I got a chance to sit down with Rob Widmer of Widmer Brothers Brewing and chat about their new summer seasonal over a few beers. Is Widmer’s new offering a lip-smacker? We’ll see. Widmer with a W. We pronounce Hefe it haif-uh-vites-sen or “Haif-uh” for short. You’ve been brewing your Hefe for almost thirty years (since 1986), is this the first time you’ve done a variant? When we started in 1984, our very first beer was a German Alt Bier. It’s a little roasty, dry, and dark.. in the 80’s there was light beer and there was dark beer…Most people didn’t want anything to do with dark beer. My brother Kurt was over in Germany and got the yeast from a famous Dusseldorf Alt Brauerei and we were circling the drain with this dark beer, so we decided on a blonde wheat beer. I was in microbiology at the time and had no confidence that we could maintain two yeast strains. We brewed the weizen bier with the wrong yeast strain (Alt Bier) and people loved it. 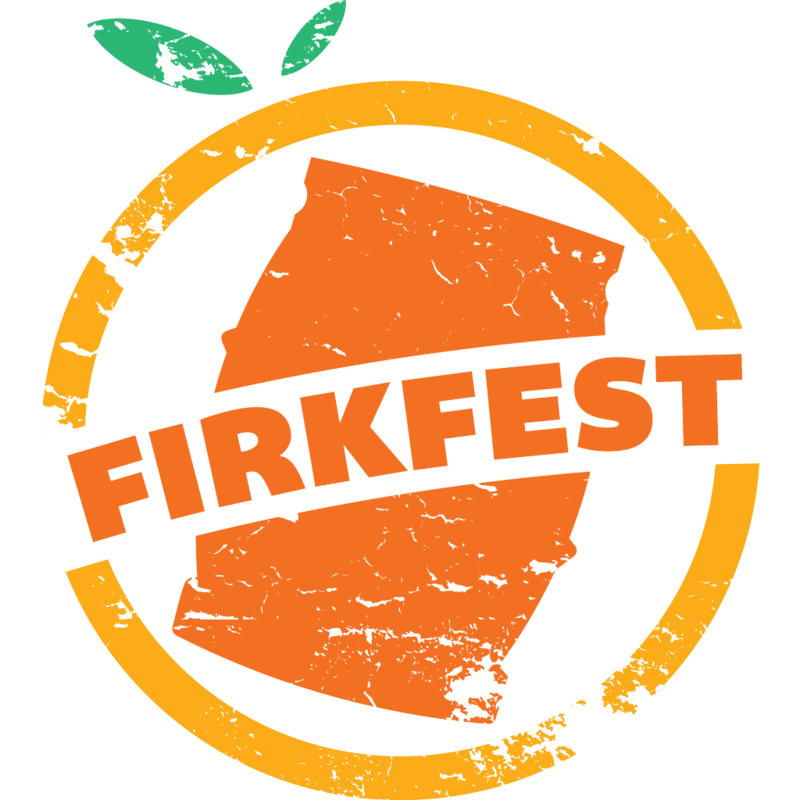 With the Hefe being cloudy, it really caught peoples attention…it blew peoples minds. So, yes, thirty years later, the Hefe Shandy is the first variant we’ve done with the Hefe. 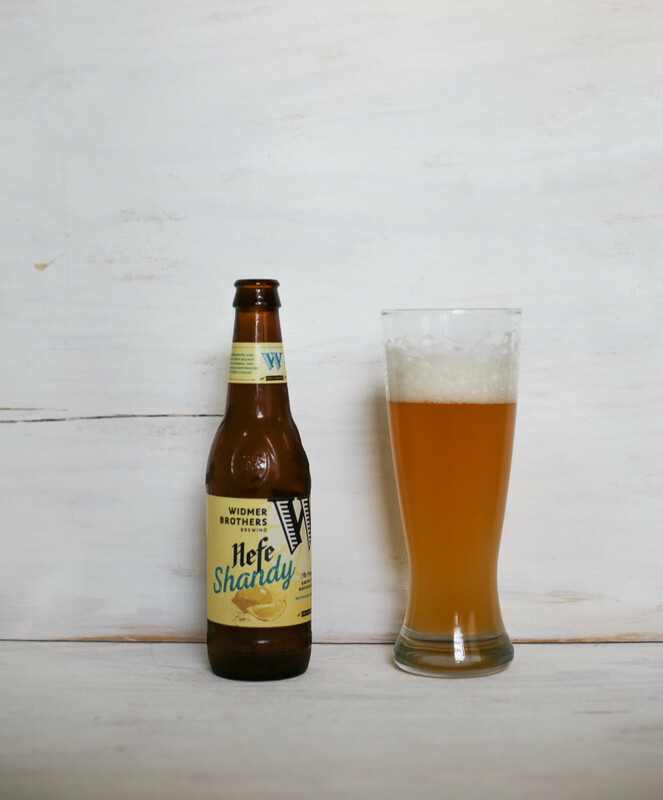 Is the Hefe Shandy the same wort as your Hefe with different hops and lemon juice? It’s close, but it’s a separate brew with the same basic malt bill. It’s brewed to be a little over 4% with natural lemon flavoring with a new hop varietal called “Lemon Drop” that has a very nice lemon peel/zest character. We also carbonate it a little higher because it’s a summer seasonal, low alcohol and not sweet. We were going for a session-style beer lemonade…a dry and refreshing shandy. When’s the last time you brewed at home? Funny you ask! I’m kind of a gearhead and started geeking out on homebrewing, then I read about 1 gallon brew in a bag and it took me back to making beer. My original objective was to create a kit to give employees to go home and brew their own. I try to invite people in the brewery to brew one gallon batches to get the process down. No matter what you job is, I want everyone to brew. All the local sales guys do brew in a bag. Straub, Widmer’s OC Distributor, recently installed a three barrel brewhouse and they want us to come down and brew. What made you want to make a shandy? We wanted to try something radically different. 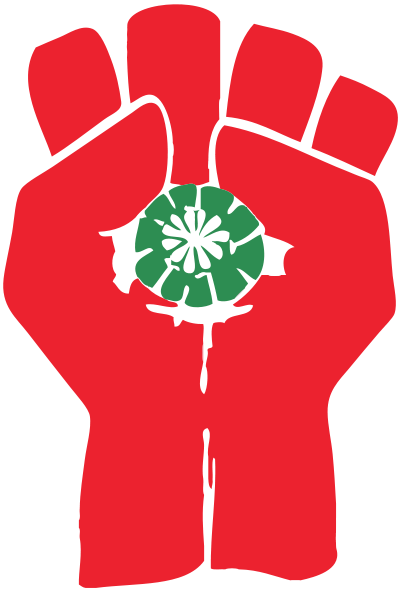 Obviously we’ve done a lot of radical things over the years for a big brewery. We get first crack at a lot of the new experimental hops. The Hefe Shandy is replacing my beer…the Citra Blonde Session Ale. It definitely seems like there’s two beer markets in Orange County. Grocery store beer buyers vs. bottle shop beer geeks. I’m guessing that most of your volume is on the Grocery store side, so a Citra-hopped beer might not do as well as a shandy. I’m going to miss Citra, but I think the Hefe Shandy is going to do well in the summer months. I think the pendulum has swung back where a lot of people are reaching for refreshing German-style beers like a helles, pils or hefe. The shandy is exactly as described. If you’re familiar with Widmer’s Hefe, it still has that classic American wheat beer backbone, pouring cloudy with a fluffy white head that hangs out for a while. The carbonation drives some herbal and lemon zest aromas up through the glass rapidly. Being a light, dry beer, I found it to be highly chuggable. The hops are noticeable and add a pleasant bitterness to balance things out. My wife (who adores Widmer’s Hefe) gave Widmer’s Hefe Shandy her stamp of approval and said, “I would probably buy that.” The beer is available throughout summer. After trying other shandy side by side, I noted Widmers as being the most dry, natural tasting and easy to drink version. Pair it with lighter fare such as salad, ceviche, or grilled fish.